The individually designed suites have 70 sqm. of total space, featuring a king size bed, en-suite bathroom with shower, living area, wood chimney, terrace/balcony with views of the lake and volcanoes. There are two suites on each floor offering cozy dining areas including installation for BBQ, sun beds, day bed and large gardens. Access to wellness facilities, and Casa Prana pool. The Prana suite at Casa Prana features one master bedroom with en-suite bathroom with separate toilet, king size bed, walk-in closet, terrace, magnificent views of the lake and the volcanoes. The Panoramic floor includes 3 suites located privately on the same level on 2nd floor with a shared private balcony. This includes the suites: Master Suite 2, Prana Suite and Luxury Suite. You will have the 2nd level of the Villa all to yourself with a large 80 sq. m private terrace with explicit views of the lake and the volcanoes. Ideal for groups or families of 6 - 7 people traveling together. Experience the most beautiful lake in the world in an even more exclusive estate – all in your own privacy! 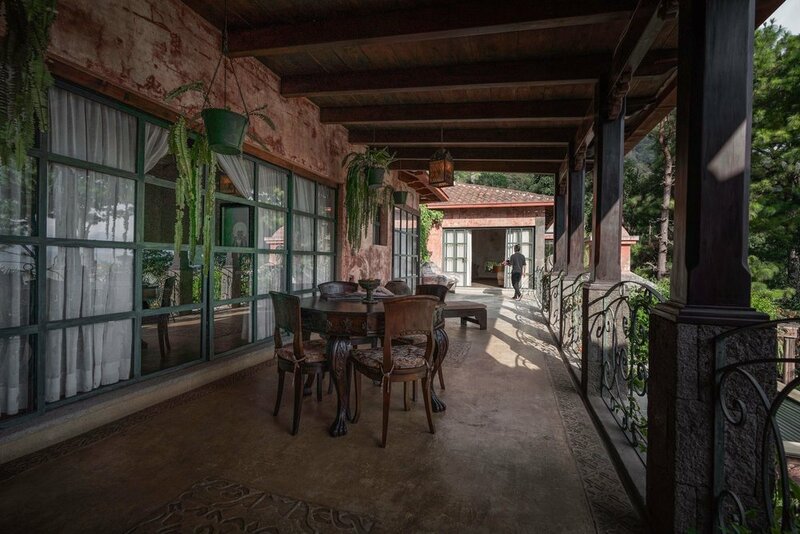 Rent the entire Casa Prana including all its services and spend an unforgettable time with your family, friends or business partners on overlooking Lake Atitlan and its surrounding volcanoes. 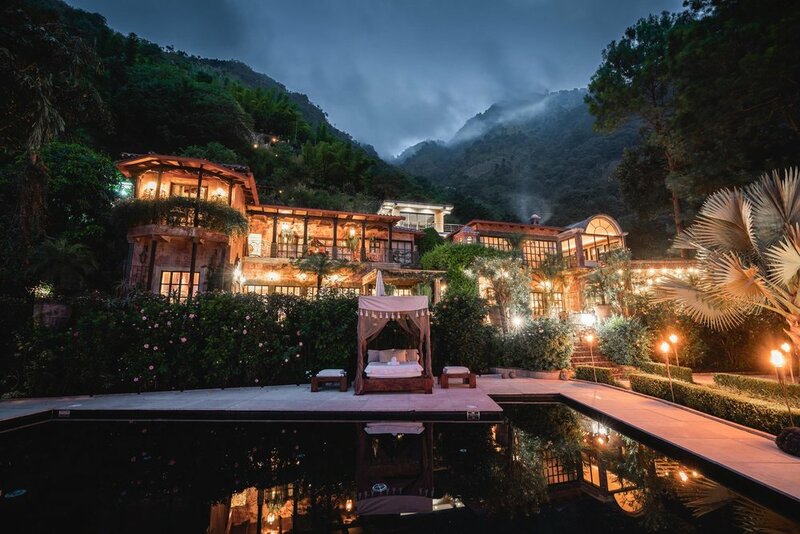 Offering 4 junior suites, 2 master suites, 1 luxury suite and the Prana Suite, over nine acres of lush gardens with panoramic views of Lake Atitlan, a saltwater 12x6m swimming pool, yoga and fitness room, a beach volleyball court private kitchen and bar.